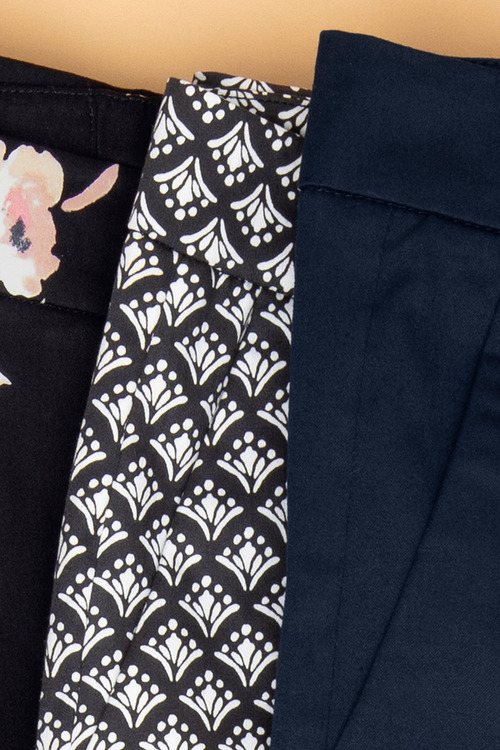 Sara takes all the effort out of stylish work wear with their Tiered Shirt. 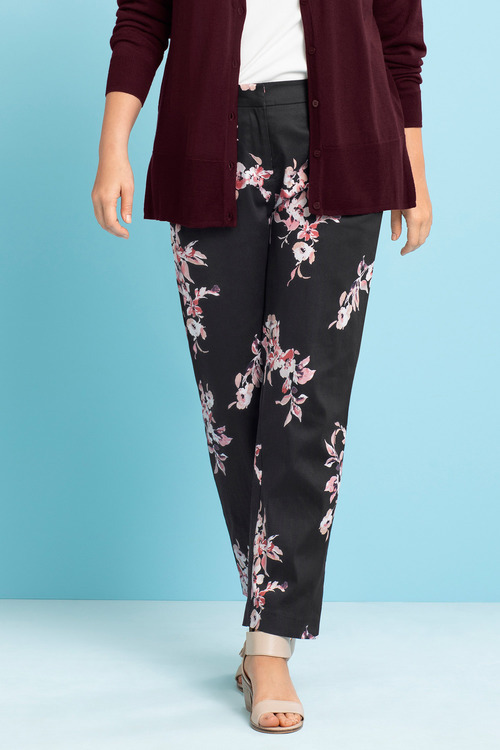 Layered through the bodice, this unique design is made from easy care polyester ensuring it’s as simple to maintain as it is to wear. 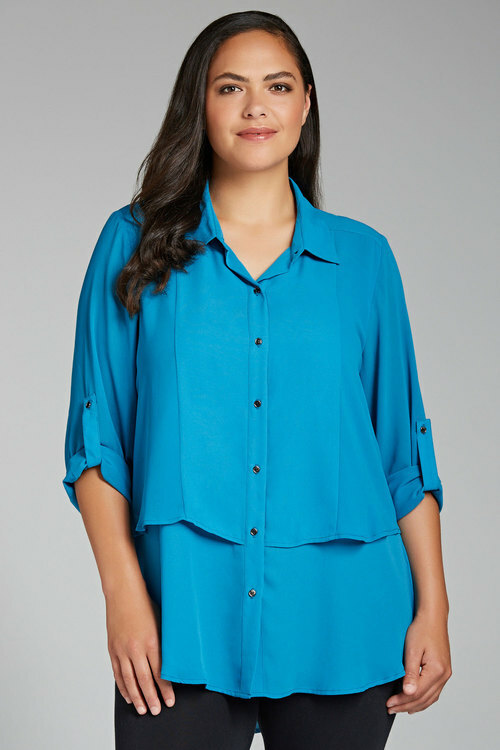 This smart shirt features a collar, long adjustable sleeves and a full front button placket. 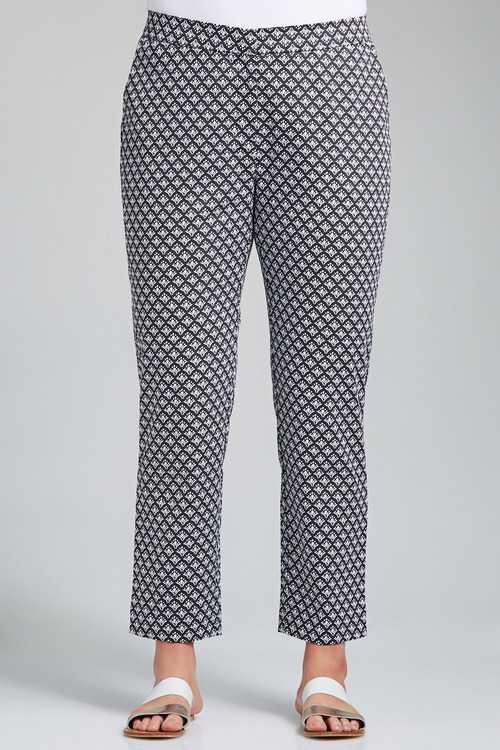 With panels of black and stripes throughout, this eye-catching design will elevate your look. 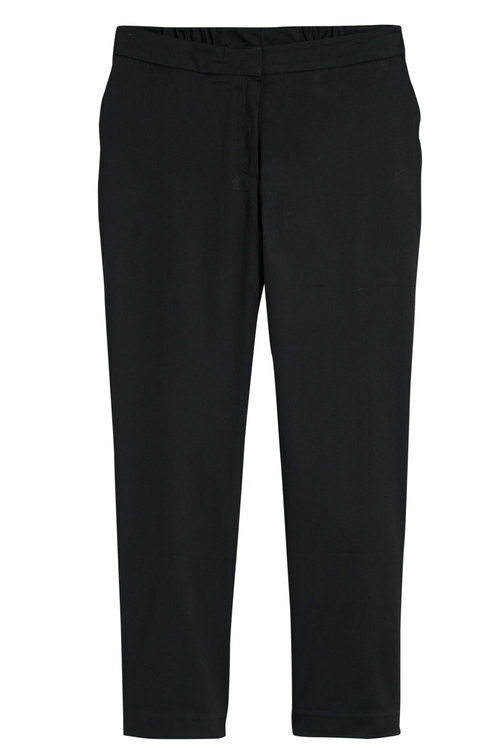 Ideal for the office, we’ll be wearing ours with tapered trousers, court heels and a red lip. 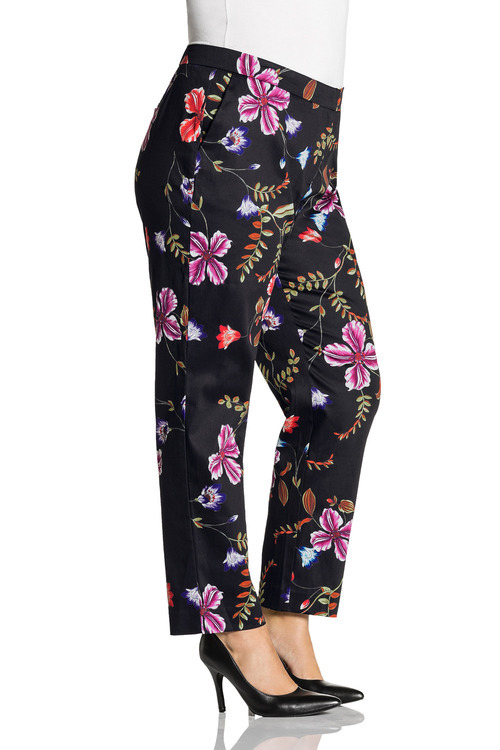 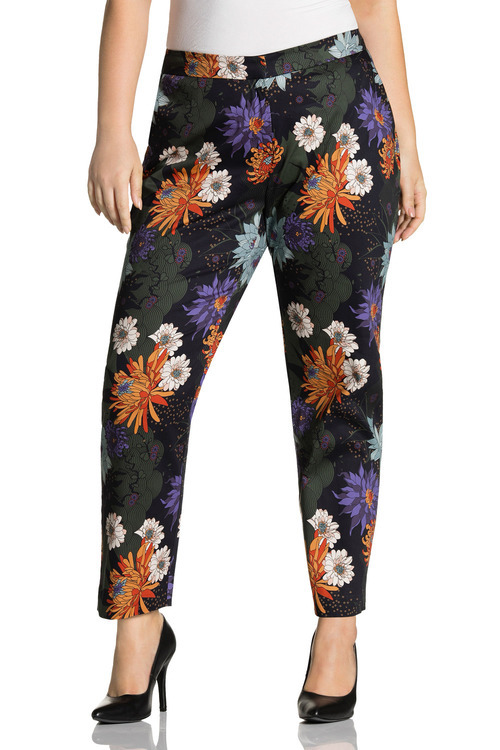 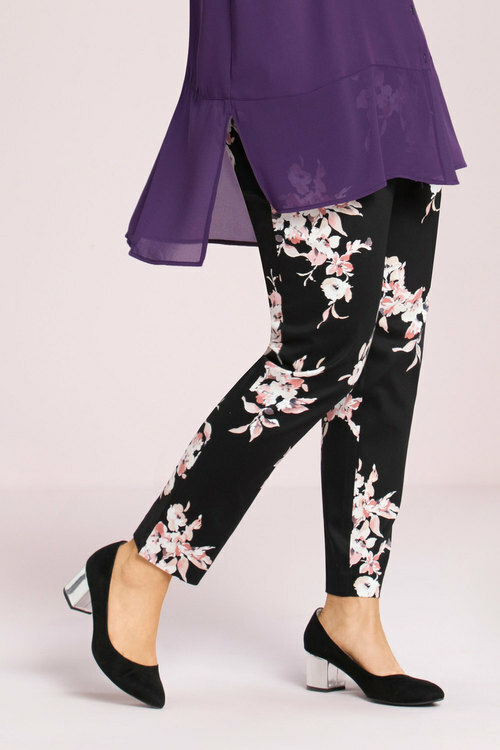 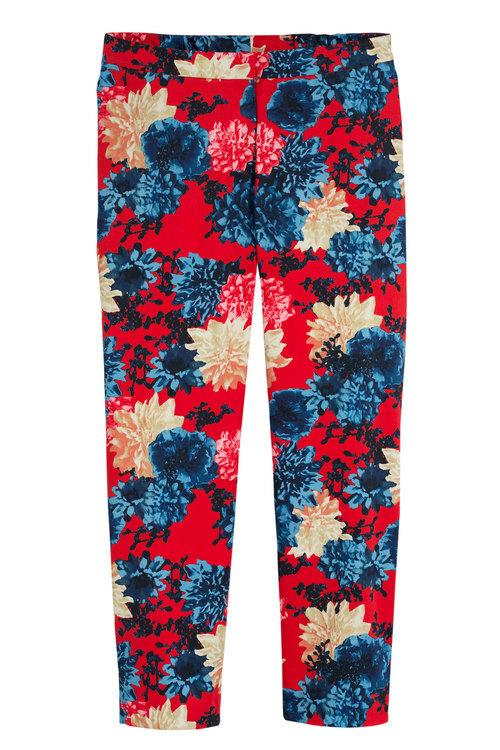 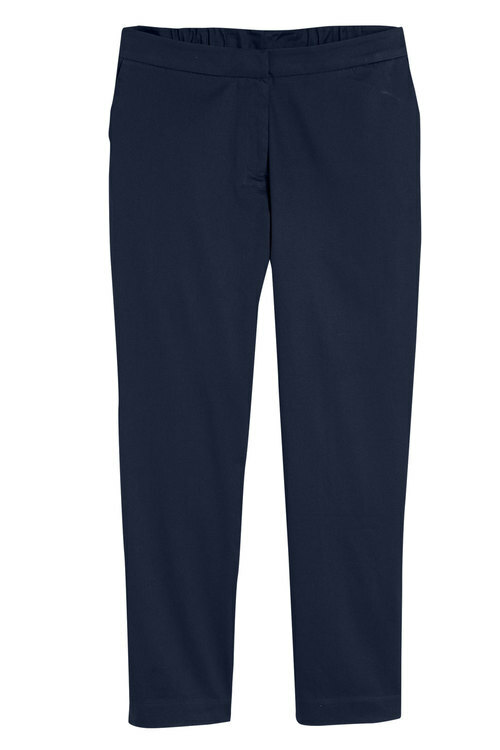 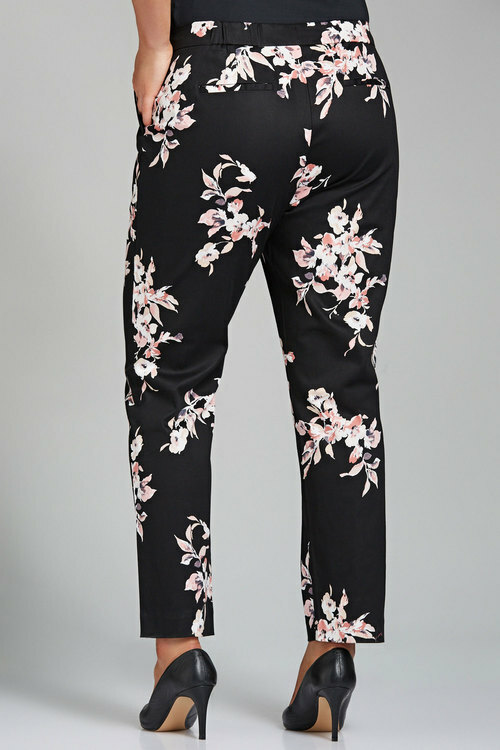 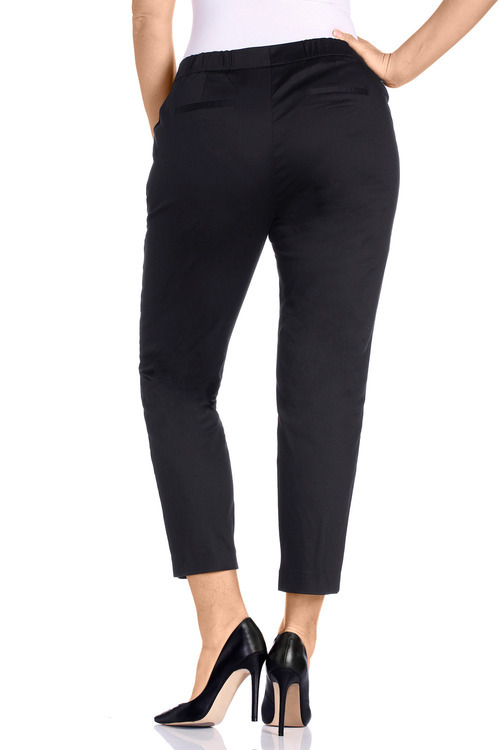 Stylish, sophisticated and in a huge range of stunning prints and colour options; the Sara Cotton Sateen Stretch Pant will liven up your look in an instant. 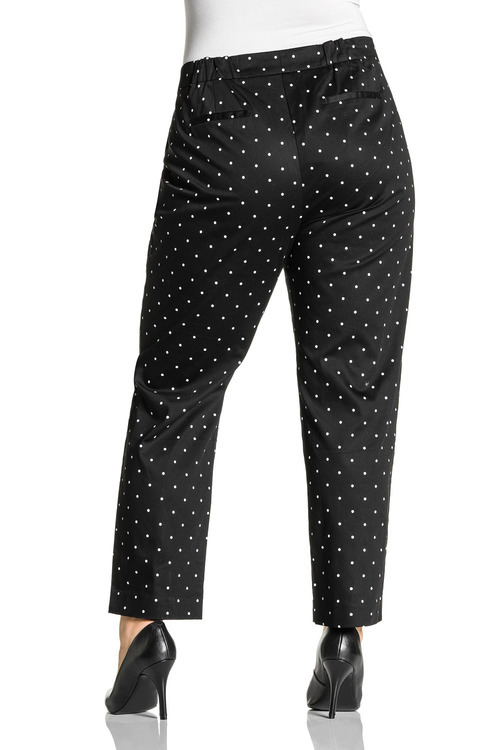 Straight Fit– Designed to skim the body.